“Where the land and the lake merge now has a new name: home. Lakeside Residences is where you can witness your reflection in the tranquil waters, and bear witness to the hustle and bustle of a booming cityscape. It’s raw and refined; natural and urban; home and a destination. 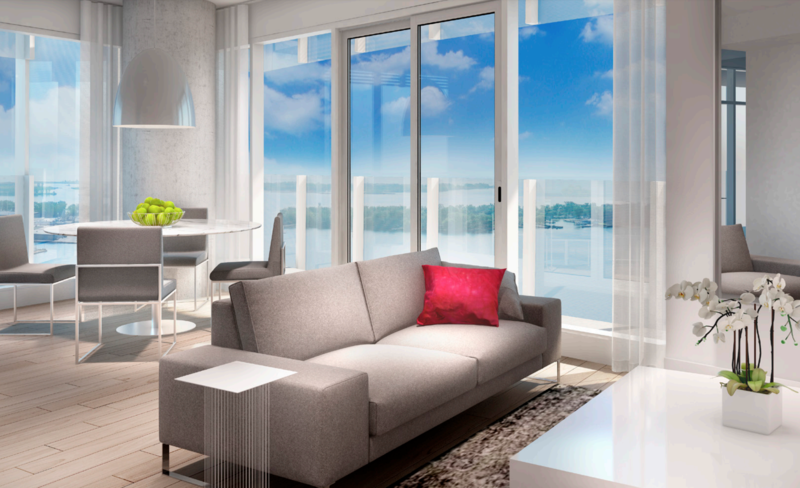 Lakeside Residences is truly changing the waterfront community as we know it”. Inspiring new waterfront development just steps away from new Google “Smart City”! 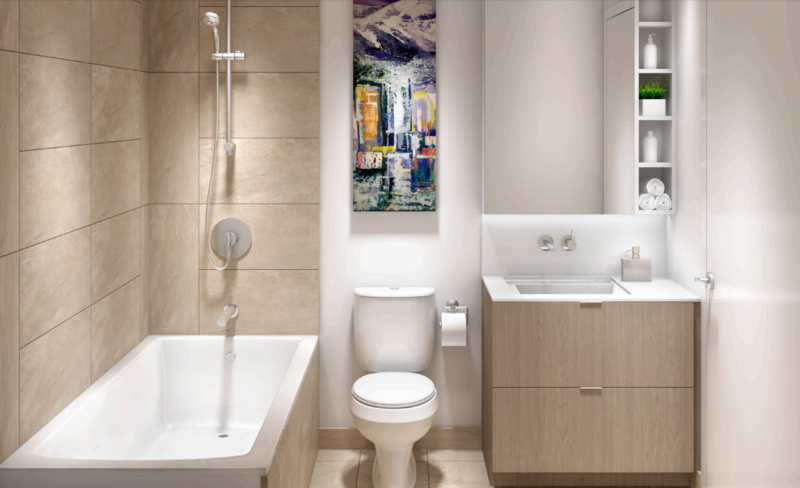 Modern design and world class amenities come together to create the ultimate urban residence. Thoughtfully designed suites with top of the line appliances are just the beginning. 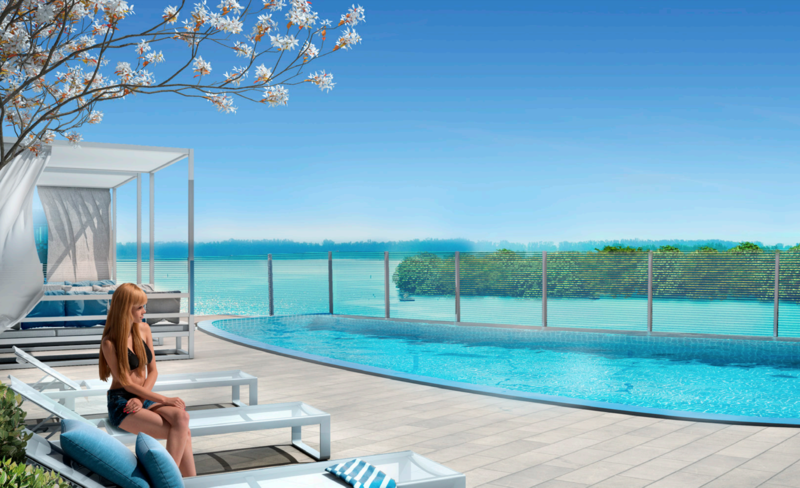 As a resident of Lakeside, you’ll have access to an outdoor pool with panoramic lake views, rooftop terrace with lounge and BBQ areas, sauna, a fully equipped fitness centre, media rooms, meeting rooms, a kids’ lounge and so much more. Sidewalk Toronto is a joint effort by Waterfront Toronto and Alphabet’s Sidewalk Labs to create a new kind of mixed-use, complete community on Toronto’s Eastern Waterfront, beginning with the creation of Quayside. Sidewalk Toronto will combine forward-thinking urban design and new digital technology to create people-centred neighbourhoods that achieve precedent-setting levels of sustainability, affordability, mobility, and economic opportunity. Part of a master community designed by Hariri Pontarini, Lakeside Residences by Greenland Group is more than just condos. 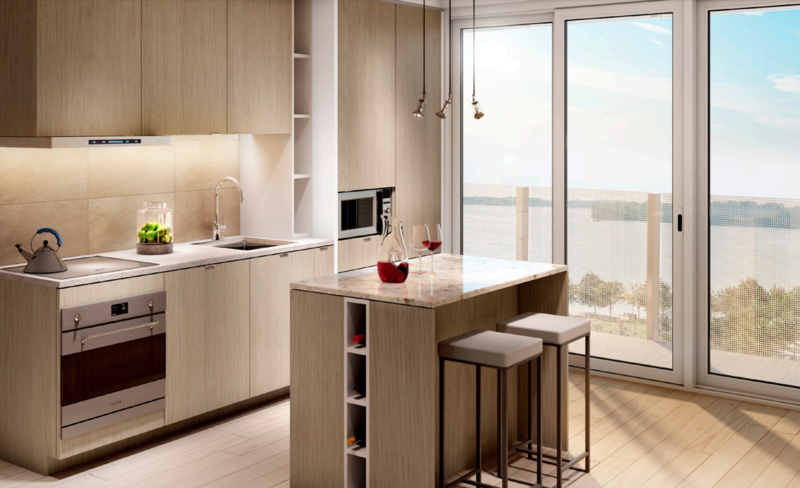 A key part of the largest urban redevelopment project currently underway in North America, living at Lakeside allows residents to be on the ground floor of Toronto’s newest neighbourhood. With 300 hectares of public spaces and parks, 1 million sq. metres of retail space, and homes for approximately 40,000 residents, this 25-year plan is set to turn the city’s lakeshore landscape into an iconic destination. Current amenities in the area include an LCBO, Loblaws, Shoppers Drug Mart and more, with Sherbourne Common, St. Lawrence Market and Distillery District all within walking distance.